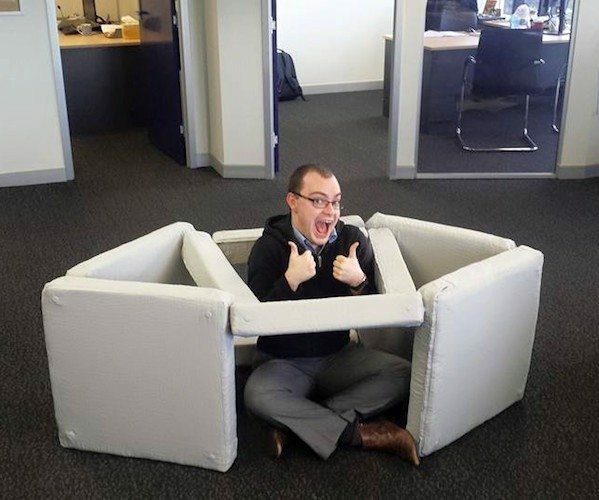 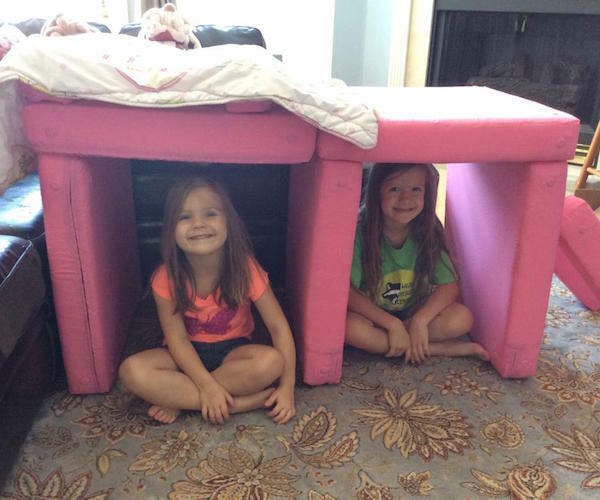 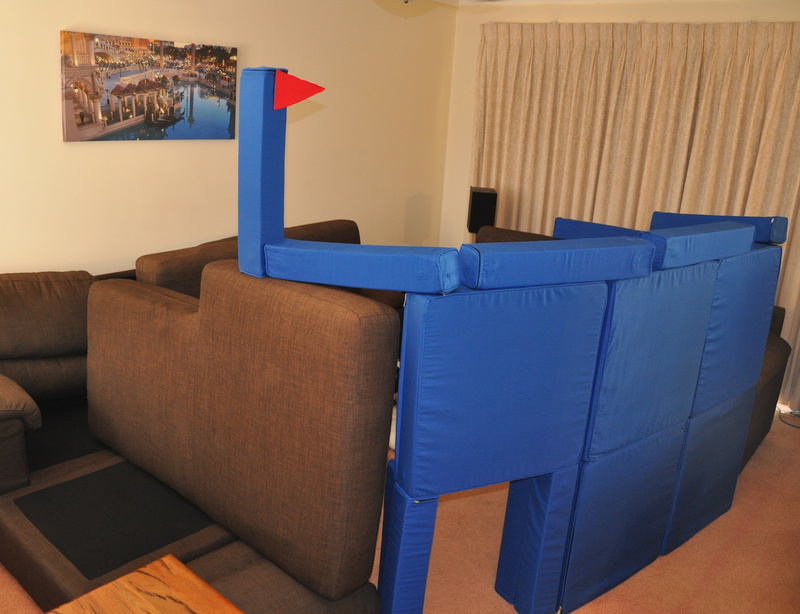 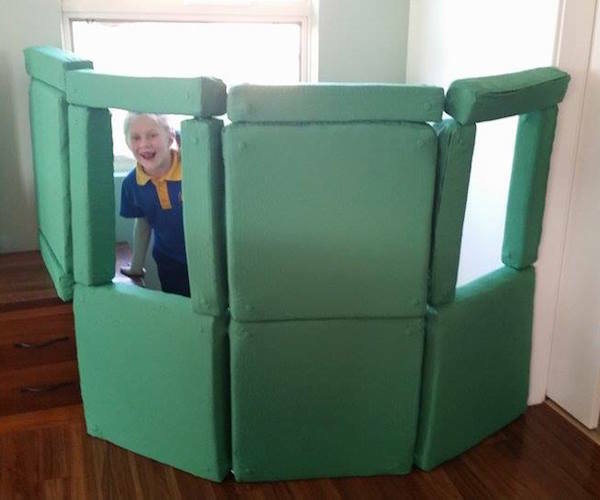 Squishy Forts is the world’s first Pillow Fort Construction Kit! 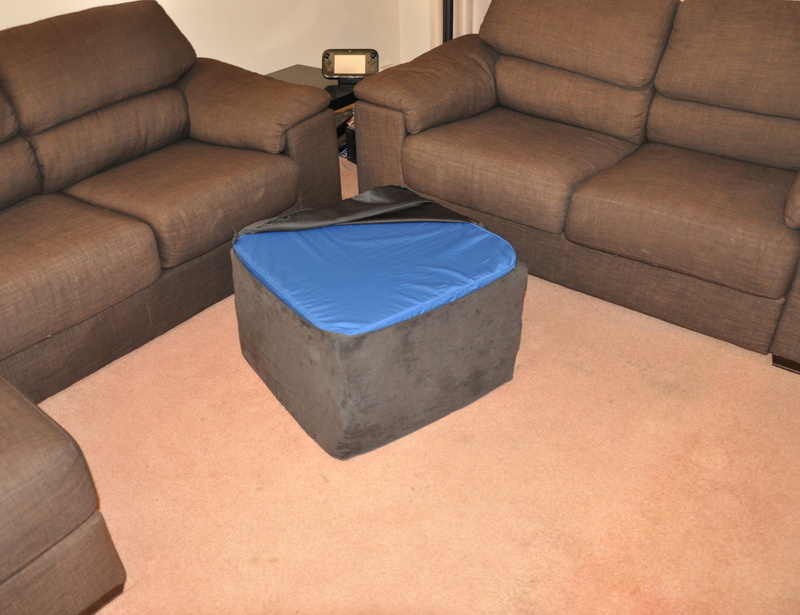 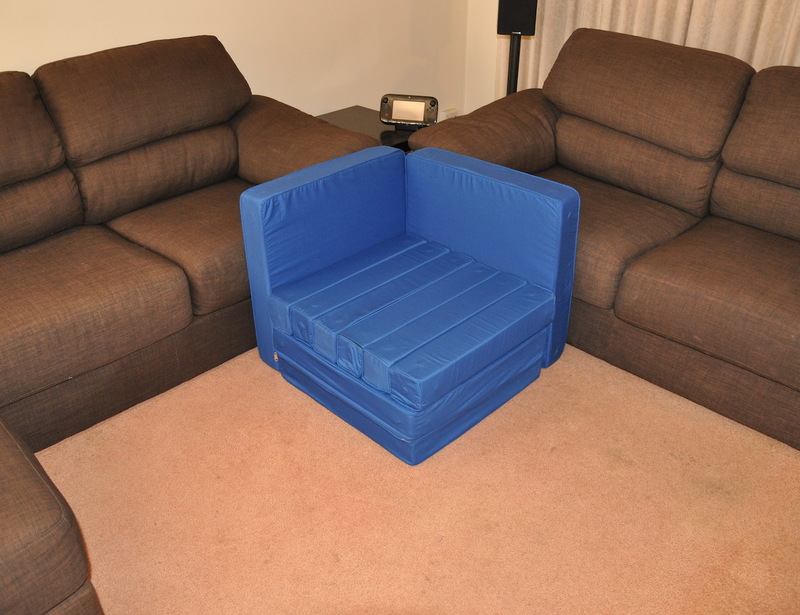 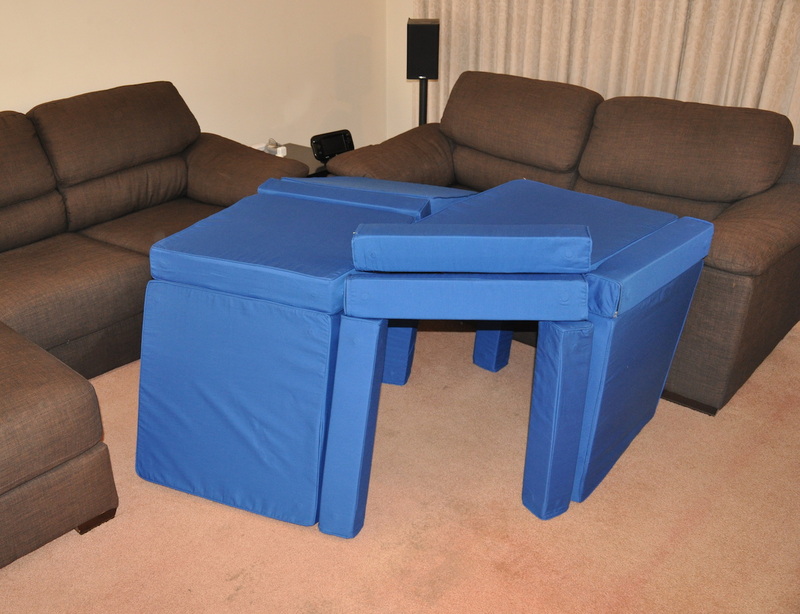 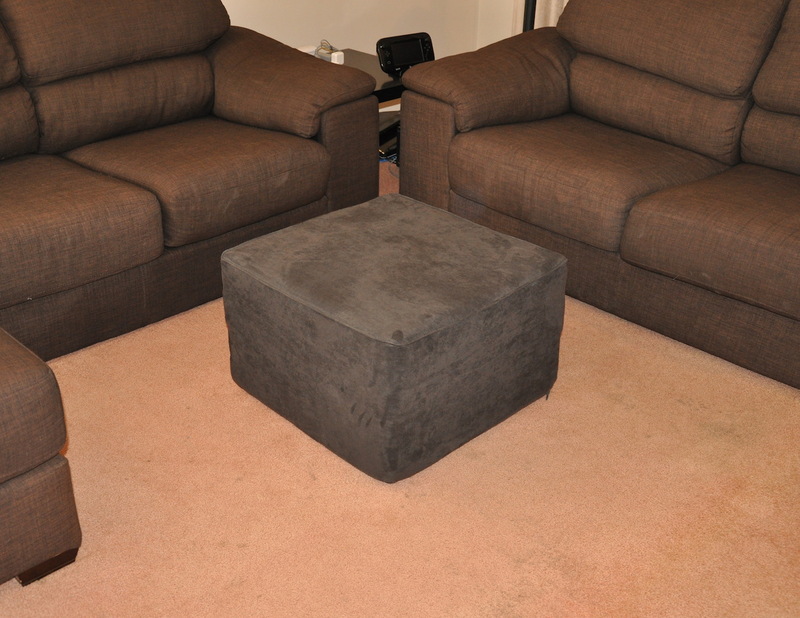 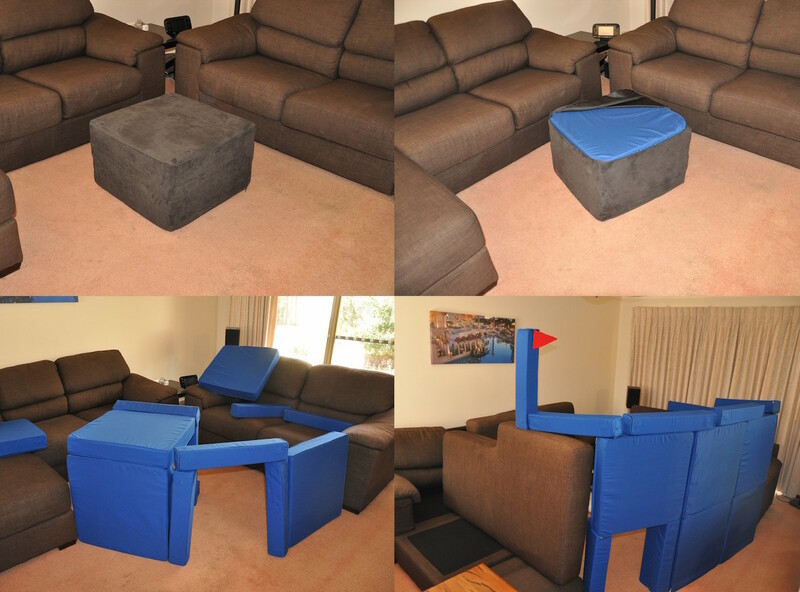 Unpack the ottoman to reveal a set of magnetic foam blocks which connect together to build the pillow fort you’ve always dreamed of. 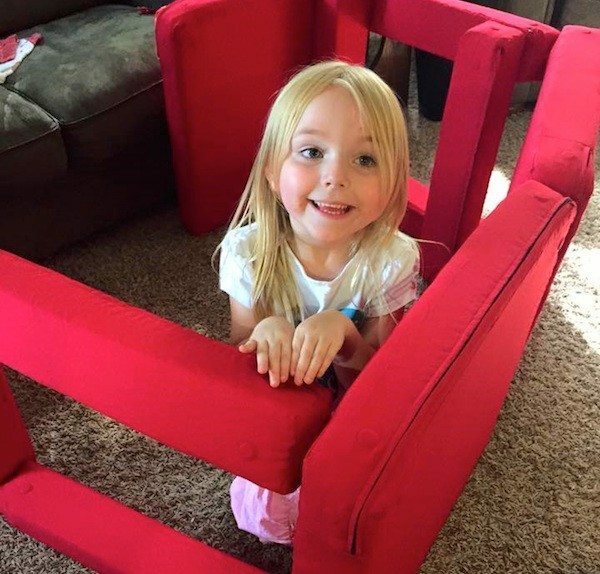 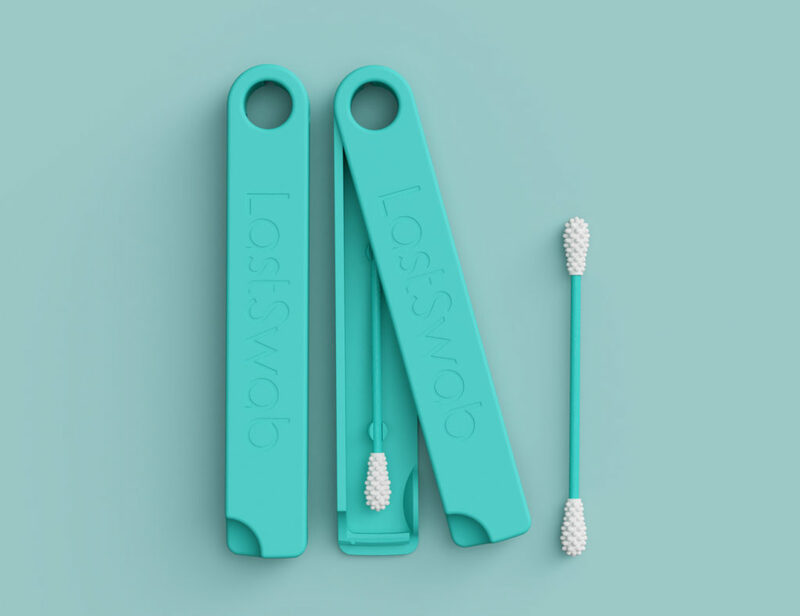 Our specialised blocks allow you to create epic constructions while leaving your couch intact, and our unique design means that the kit becomes functional furniture once play is over, elminating toy clutter! 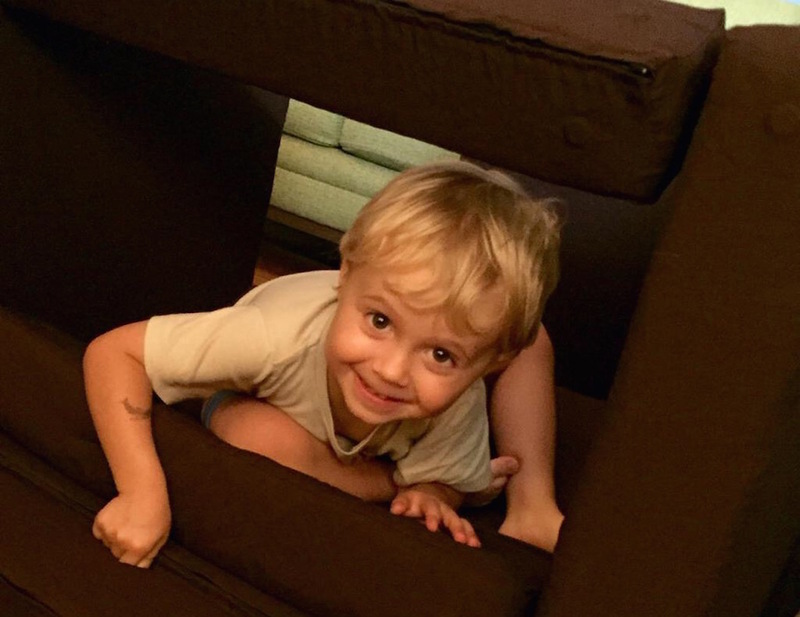 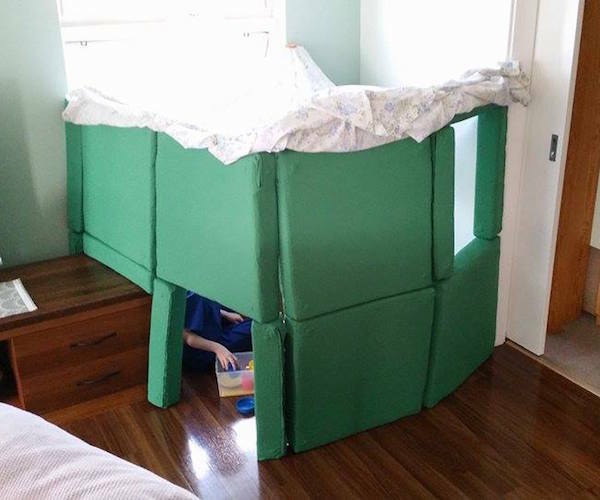 Boys and girls, young and old, Squishy Forts is for that pillow fort architect in all of us that will never grow up.